BW-S6L-05H BABIWA© Q series Genuine Dual Sim Card Adapter for Samsung S6 series and Samsung S6 Edge series Mobilephone Smartphone .Support FDD-LTE WCDMA HSDPA HSPA UMTS GSM EDGE 4G 3G 2G Universal Mobile Network. 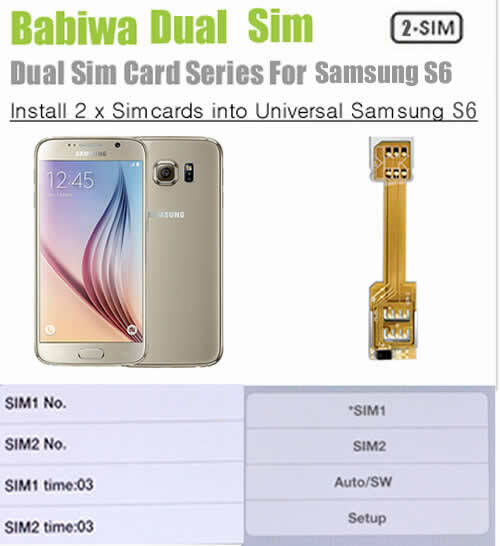 Newest BABIWA© Q series Dual Sim Card Adapter Supporting Samsung Galaxy S6 series and Samsung S6 Edge series (or called SM-G9200 SM-G9208 SM-G9208/SS SM-G9209 SM-G920A SM-G920F SM-G920FD SM-G920I SM-G920S SM-G920T G9250 , G925A, G925F , G925FQ, G925I , G925K, G925L, G925S, G925T etc in other area. (Support Any Universal or Worldwide Version). Non-Cutting Type.Let your samsung S6 and S6 Edge series phone install two simcards ,The Only Genuine Supplier ! A Must-Have Interesting Accessory for Samsung Samsung S6 series and Samsung S6 Edge series. This adapter's embeded program is especially revised for Samsung Galaxy S6 and S6 Edge . Universally Supporting Any version released to Any country or area. 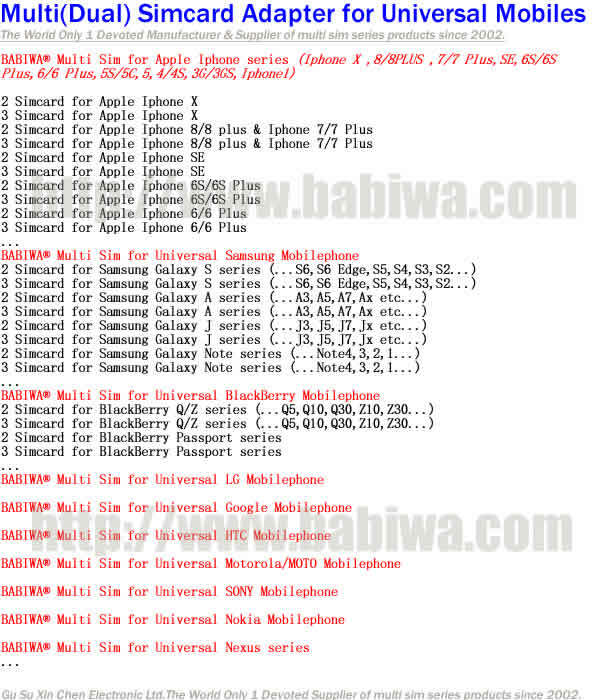 Type: BW-S6L-05H (This Listing Product): Support FDD-LTE WCDMA HSDPA HSPA UMTS GSM Mobile phone Network and data transmission.Doesn't suppor CDMA network. This dual sim is for samsung galaxy S6 and S6 Edge series with smallest Nano simcard socket.and you could add additional 1 Regular simcard or Micro simcard or Nano-simcard into the adapter's Sim 2 Slot(we provide the regular-micro-nano simcard convertor in your package for free). Unique Design !! 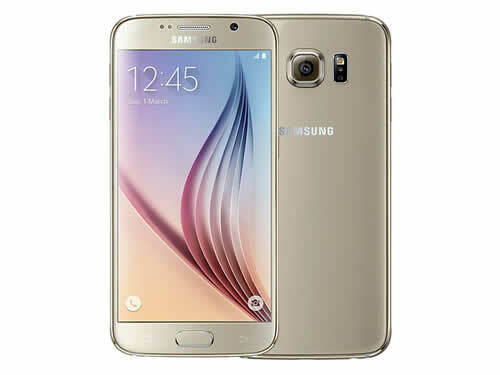 Let your Samsung Galaxy S6 and S6 Edge install Two Simcards and You Get Two Call Numbers from the embeded menu for your Free Choice Conveniently and Easily without the trouble as power on off or remove battery to change sim card as before! 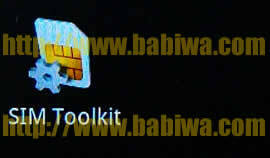 You can add another Normal-size Sim card or Another Micro or Nano-Simcard into this adapter . 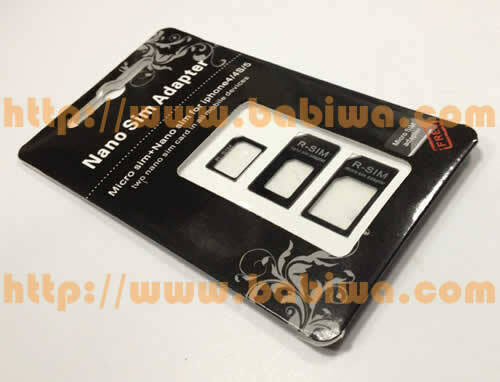 (The 3in1 Micro-sim Nano-sim Normal-sim Converter" also provided in the package for free) and switch to any one number freely on the fly. Very simple operation, Easy Plug & Play to Let your Samsung Galaxy S6 and S6 Edge get Two SIM Cards available in single one mobile phone within seconds. ( 1 ) Memorable Chip used now,your personal configuration of dual sim will be recorded even when power-off or change to another samsung phone . 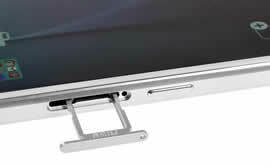 ( 2 ) Newest IC Which is quite thinner than the previous version,to make it more fit and seamless for samsung S6 seamlessly ! 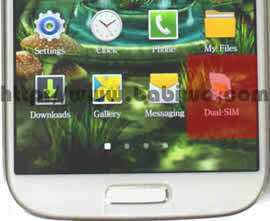 ( 3 ) Improved Embedded program to make dual sim function more stable and compatible to work with Samsung phone ! 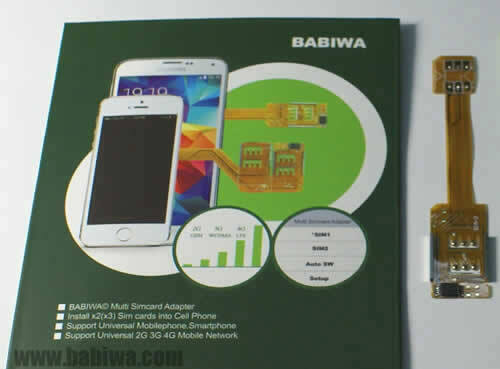 Please Notice this is the Genuine BABIWA© Q series Dual Adapter Product released from Patient Owner,Not the Common Fake or Copy products easily found in the market. (from some customer's reports,we have noticed Now there have been quite a few sellers selling the fake Q-Sim dual sim adapter Series in the market with even cheaper price,usually the same packing or the OEM packing without logo,the fake parts use the poor-quality IC inside and many with incompatibility problem,We sincerely recommend all customers to pay attention before your order.it doesnt worth to cost energy and time to try.and we don't take the responsibility of any countfeit Product which is not from us). The dual sim adapter supports Samsung Galaxy S6 series and Samsung S6 Edge series with Nano Simcard Tray. Genuine Series.This adapter's embeded program is especially revised for Samsung Galaxy S6 series and Samsung S6 Edge series . Universally Supporting Any version released to Any country or area. Type: BW-S6L-05H (This Listing Product): Support FDD-LTE WCDMA HSDPA HSPA UMTS GSM Mobile phone Network and data transmission.But please pay attention it Doesn't suppor CDMA network. Newest technology to let your own mobile phone to install two sim cards -- You don't need to take the trouble to power on off or remove battery from the mobile phone to switch the both numbers(sim cards), just switch SIM(both phone number) online through embedded STK MENU .And the "AUTO SWITCH"feature enable you to Set Two sim cards to be online automatically .please notice you can conveniently choose any one number online upon your free choice. Special "Automatical Switching Mode" Updated,to let you easily Setup Automatical-Switching Time Length ,to let Both numbers switch online Automatically upon your choice!Protect SIM card against loss and damage.After installation,your original STK MENU Function and Your original Call-record will be remained without lose. Any official Android version supported as long as your Samsung S6 could use the original Simcards normally.so if one sim card could be used in your phone normally,then it should be ok with our dual sim adapter. The package you received is the oem packing including one dual sim adapter and one microsim-normal -regular simcard convertor.it's Very easy to operate even for first user. Very easy to operate even for first user. Step 2:Place the adapter's sim1 end into your phone's sim-tray,make sure the sim1 end's bevel angle is at the same direction. 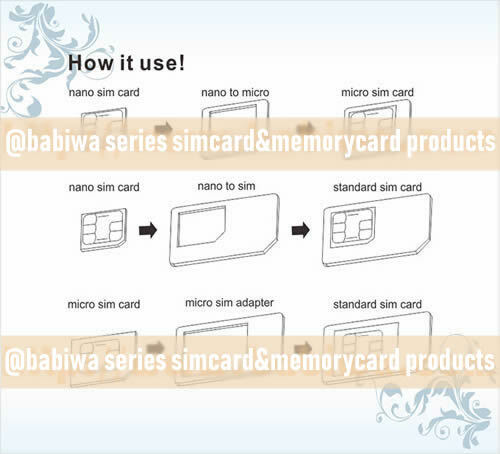 Step 4: Insert the nano simcard tray back into your phone. Step 5: Then Insert second simcard into this adapter's sim2 slot. Step 6: Then Power on your phone,you will find A very simple menu under STK tool, you can use it to choose any one number easily from the menu at any time. note: after the installation,you will find the multi sim adapter's cable extending from your phone,please use any protective case to hide it.The adapter's cable is soft and foldable.